Completion of the Foundation of Chinese Medicine is a prerequisite for the Herbal Medicine course. 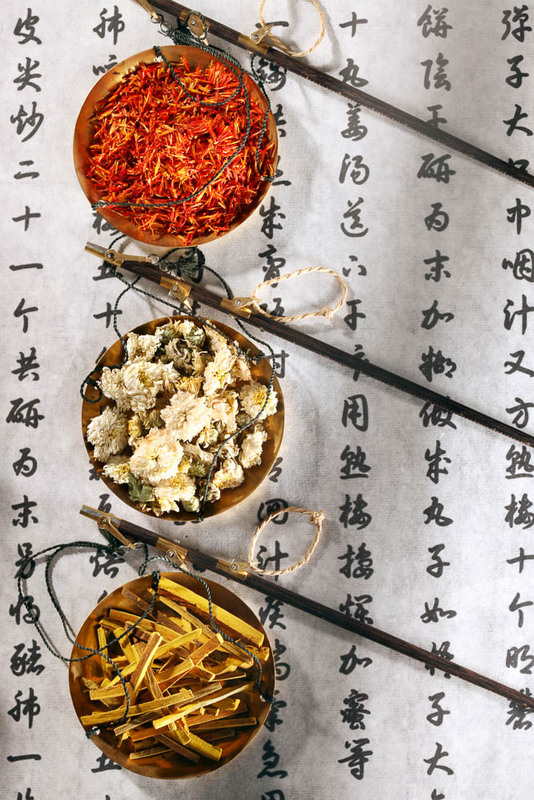 The purpose of the herbal medicine training is to educate herbalist candidates in Traditional Chinese Herbal Medicine, who can independently run a practice and work safely, competently and effectively. This course is also suitable for fully qualified acupuncturists with a valid diploma in Acupuncture who have not studied Chinese herbs previously or who have only studied Patent Formulas. During the first year of the Herbal Medicine course, the apprenticeship takes place mainly at the herbal dispensary preparing herbal prescriptions, whilst the second year apprenticeship takes place with herbal specialists. In the second year writing a thesis is part of the program. In addition to the teacher contact hours you work together with fellow students in a Literature study group and practice together in the Interactive Practice groups. During these two years of Chinese Herbal Medicine study the amount of apprenticeship hours gradually increases so that you will be ready to practice independently in your own practice after graduation.